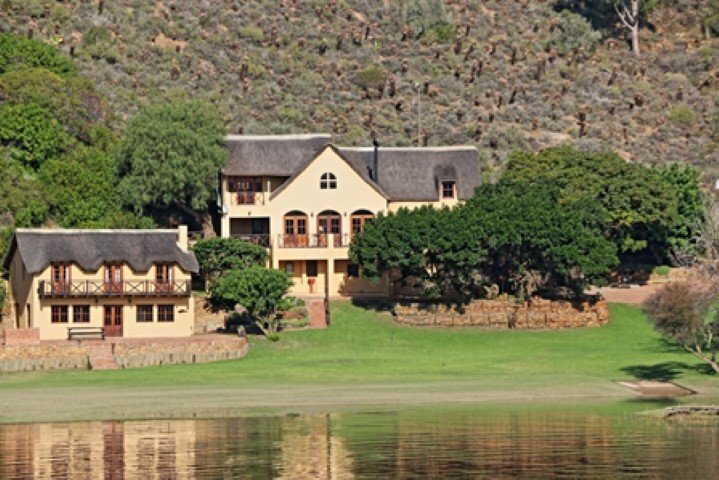 Tides River Lodge is situated on the banks of the Breede River, two and a half hour trip from Cape Town and half an hour from Swellendam. We offer a selection of self catering lodges from cosy two sleepers to lodges sleeping nine. 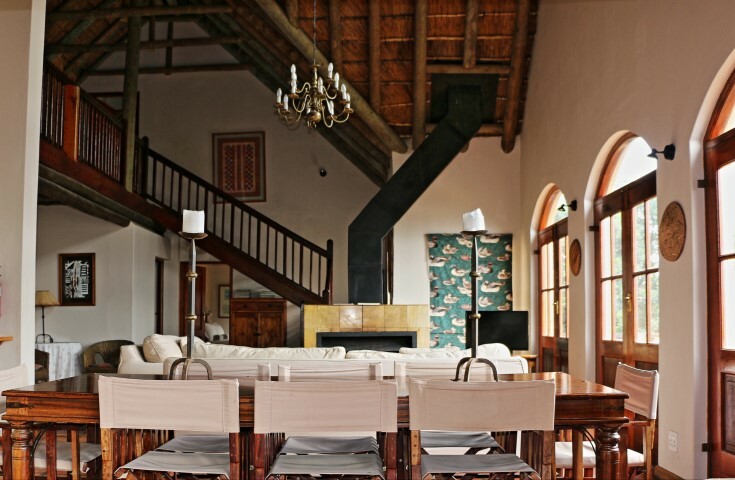 Tides is an ideal venue for team building and company breakaways in a tranquil enviroment. 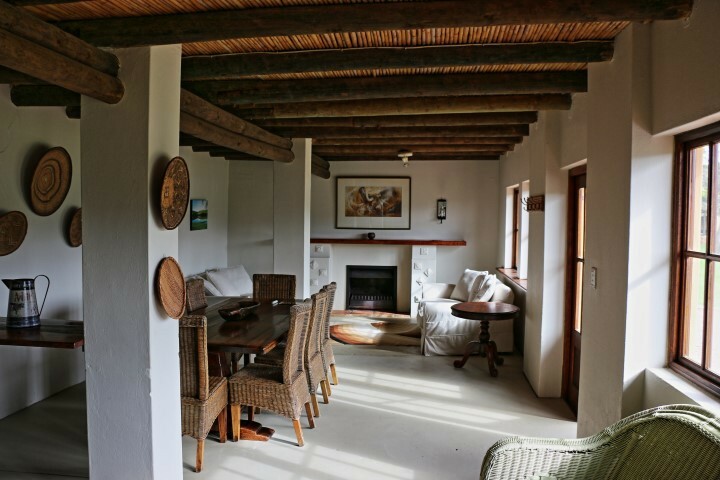 Tides River Lodge is situated on the banks of the Breede River, just outside the village of Malgas two and a half hours from Cape Town and half an hour from Swellendam. 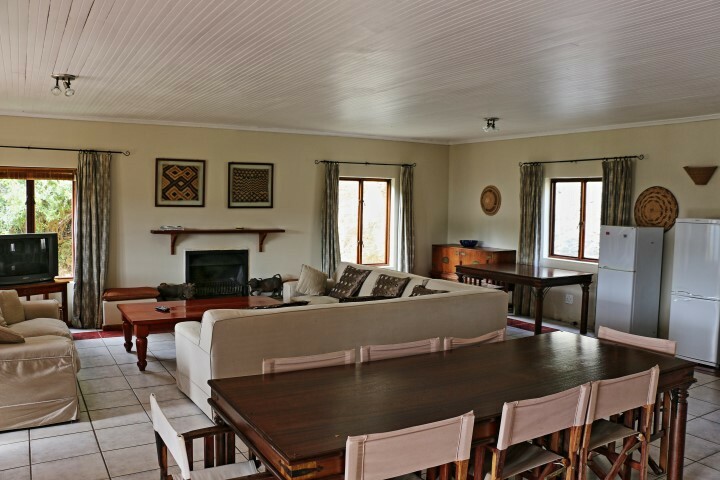 We offer a selection of self-catering accommodation, from cosy two sleepers to lodges that sleep nine. 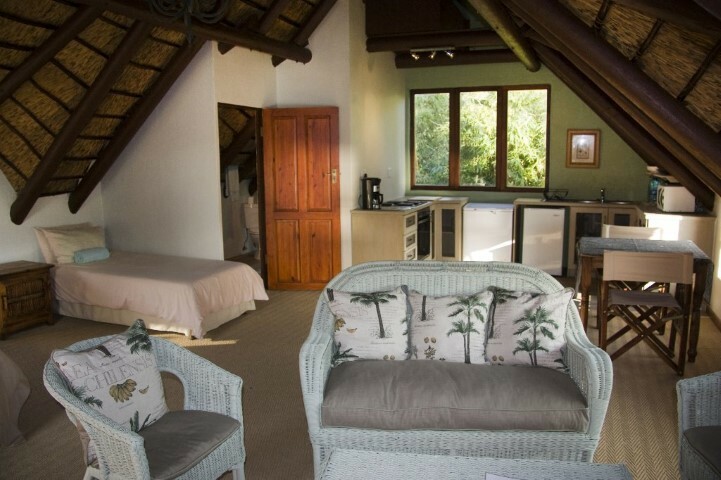 All lodges have river views, verandahs and braai areas. Bedrooms have queen and/or single beds. The Breede River attracts an abundance of water birds, from Fish Eagles to King Fishers, all in the hunt for the variety of fresh and salt water fish. The river is tidal for up to 60km and fish like Cob and Spotted grunter can be caught at Tides. This is a birders paradise with a large variety of birdlife, the diverse habitats - from fynbos to riverine scrub and mountain slopes - accommodate at least 120 different bird species, of which 30% are endemic or near endemic to southern Africa. These include specials such as Knysna Woodpecker, Cape Clapper Lark and Southern Tchagra. Flagship raptors of the area are the majestic Black Harrier, Jackal Buzzard, Forest Buzzard and African Fish Eagle. The nearby agricultural fields are home to Blue Crane, Agulhas Long-billed Lark and Denham's Bustard. The Fynbos surrounding the area is the habitat of Cape Sugarbird, Malachite Sunbird, Protea Canary, Cape Grassbird and Victorin's Warbler. Cape Vultures accrue on a regular basis, as there is a small breeding population at Potberg 20km from Tides Lodge. De Hoop Nature Reserve is a 25km drive and makes the perfect day trip from your base at Tides. Boat Cruises can be arranged for up to ten people along the river, come and enjoy the wonders of the Breede River.